What is National Dental Hygienists Week™? 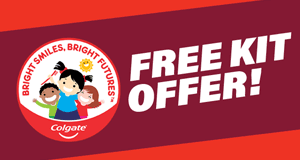 The month of April is Oral Health Month and an important part of this celebration is National Dental Hygienists Week™, celebrated annually in the second week of April. Focusing on the importance of maintaining good oral health practices and helping Canadians understand the role and importance of the dental hygiene profession, this annual event is sponsored by the Canadian Dental Hygienists Association (CDHA). The week's theme, "Oral Health for Total Health" reminds all of us that taking care of our mouth, teeth and gums positively impacts on other aspects of our lives. 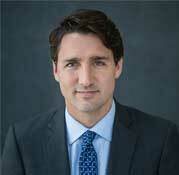 NDHW ™ Greetings from Prime Minister Justin Trudeau. 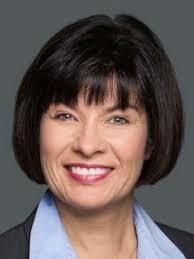 NDHW™ Greetings from The Honourable Ginette Petitpas Taylor, P.C., M.P., Minister of Health. The 2019 Colouring Contest is Now Open!